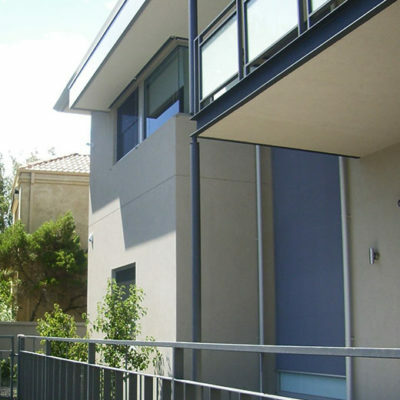 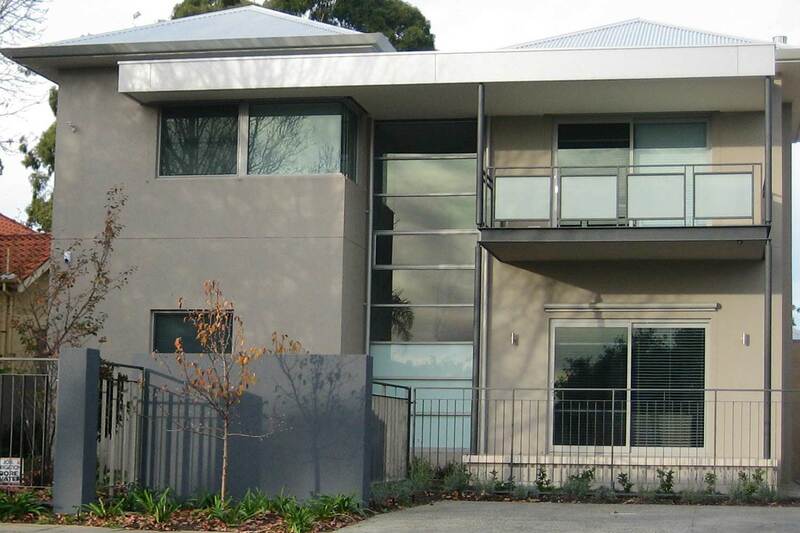 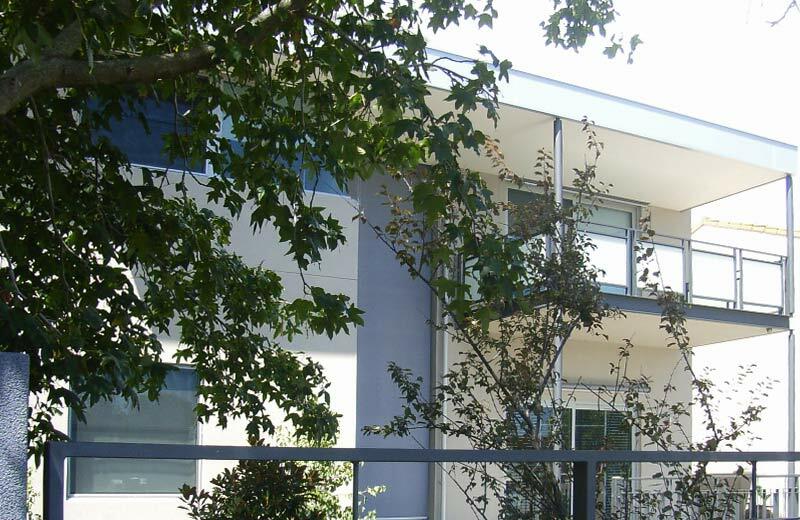 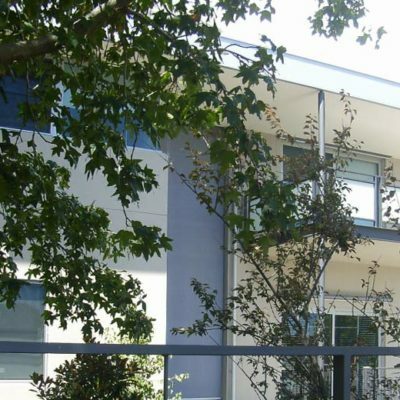 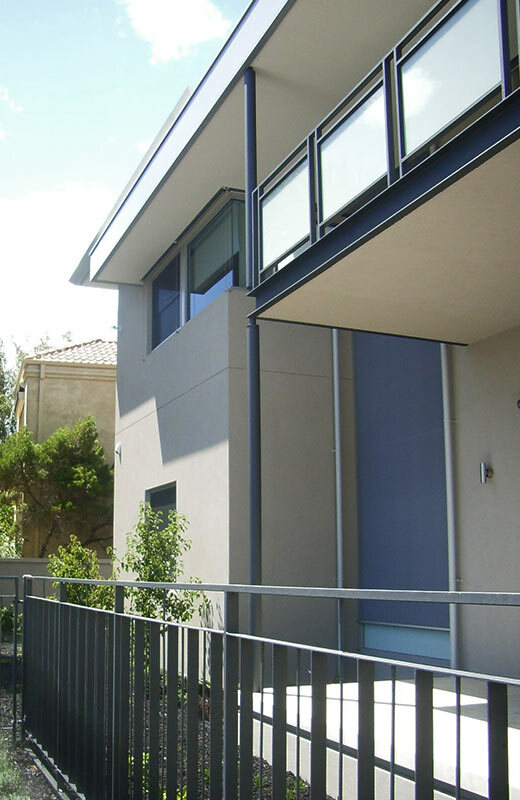 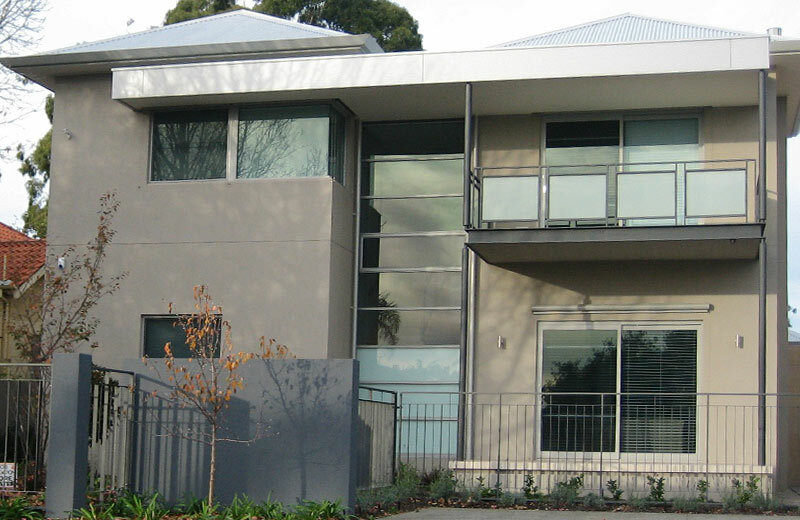 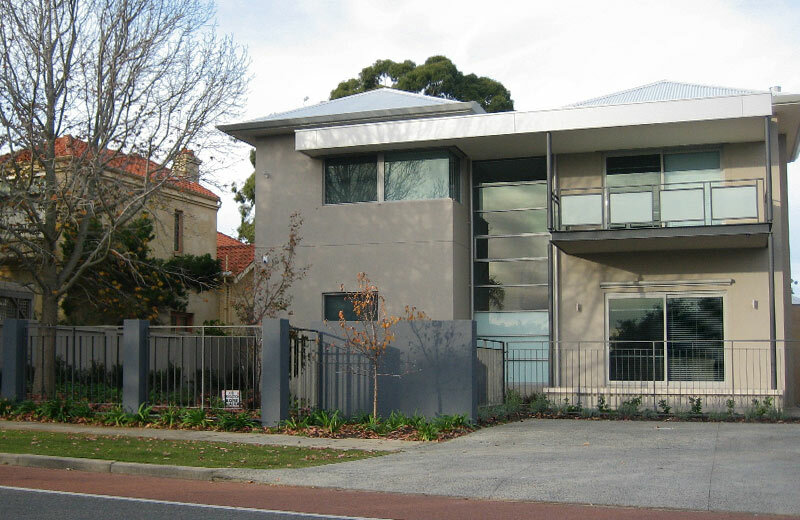 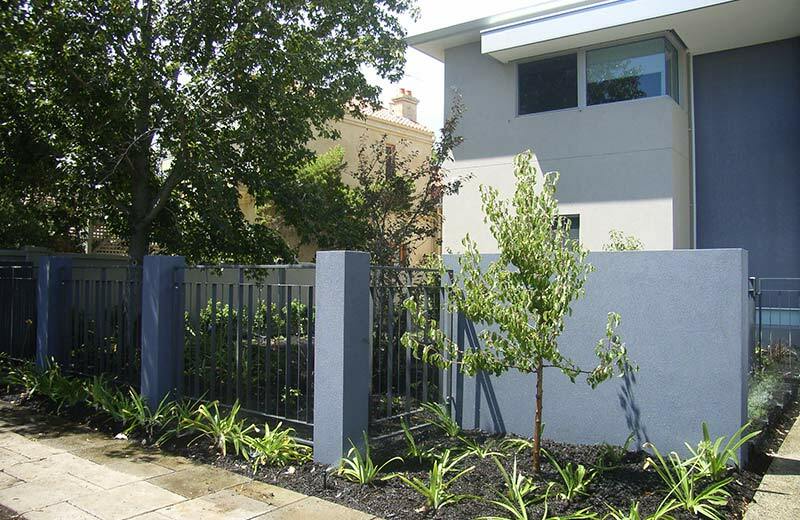 This two-storey home of double brick and Colorbond roof construction features a contemporary design, unique insulated panel facias and the wide use of AcraTex paint finish. 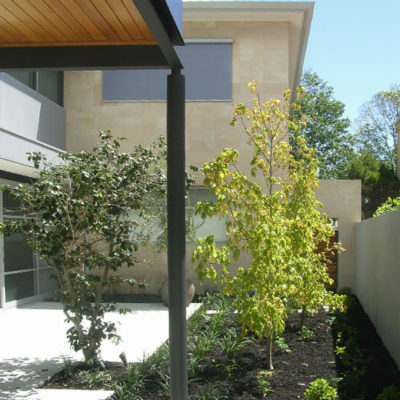 An uninterrupted flow between living areas, terraces and courtyards is enhanced by the inclusion of rendered masonry, white aluminium joinery, cedar and steel. 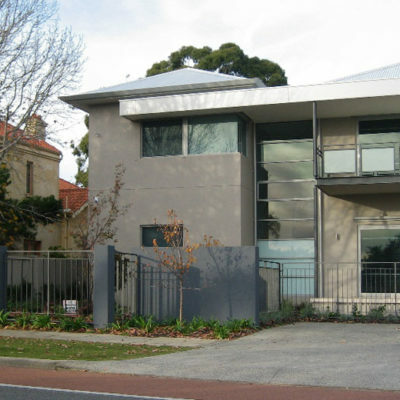 The house is smart-wired, featuring the computer driven C-Bus electronic system. 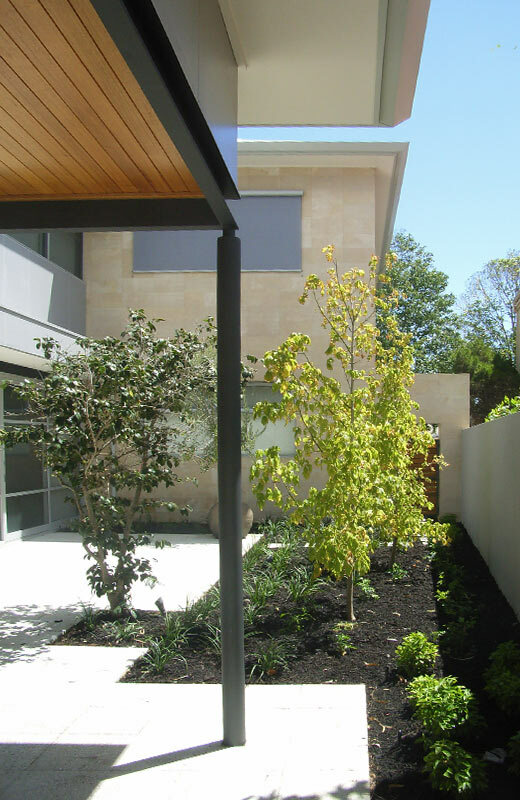 Internal and external Donnybrook stone walls are a major feature of this home.